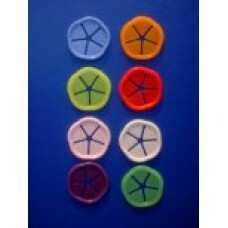 Sock Sorters - Each sock clip holds one pair of socks. 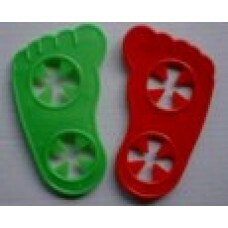 Standard grade for washing and drying at up t..
Little Feet™- Each foot holds one pair of socks. These sock holders are fun for families with childr..